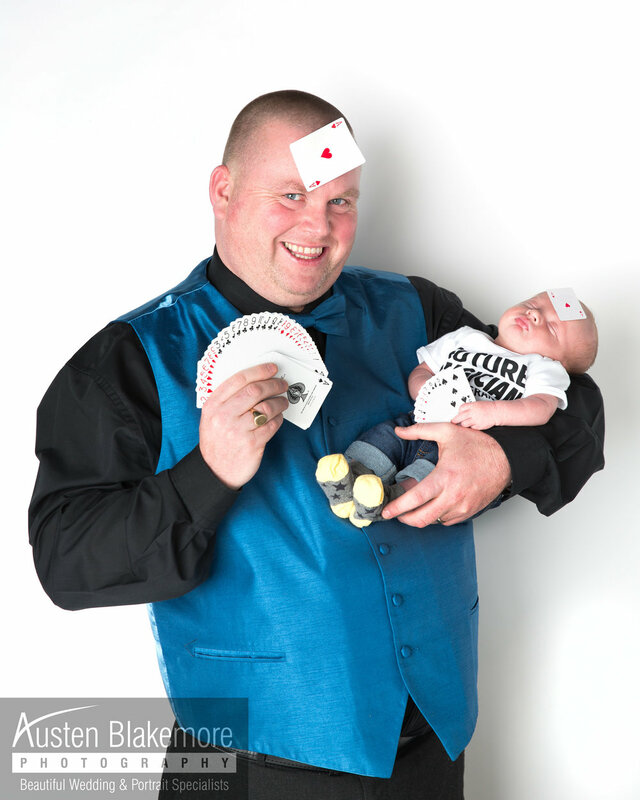 Today marks the 3rd year since I teamed up with Derby Magician Paul Grundle. 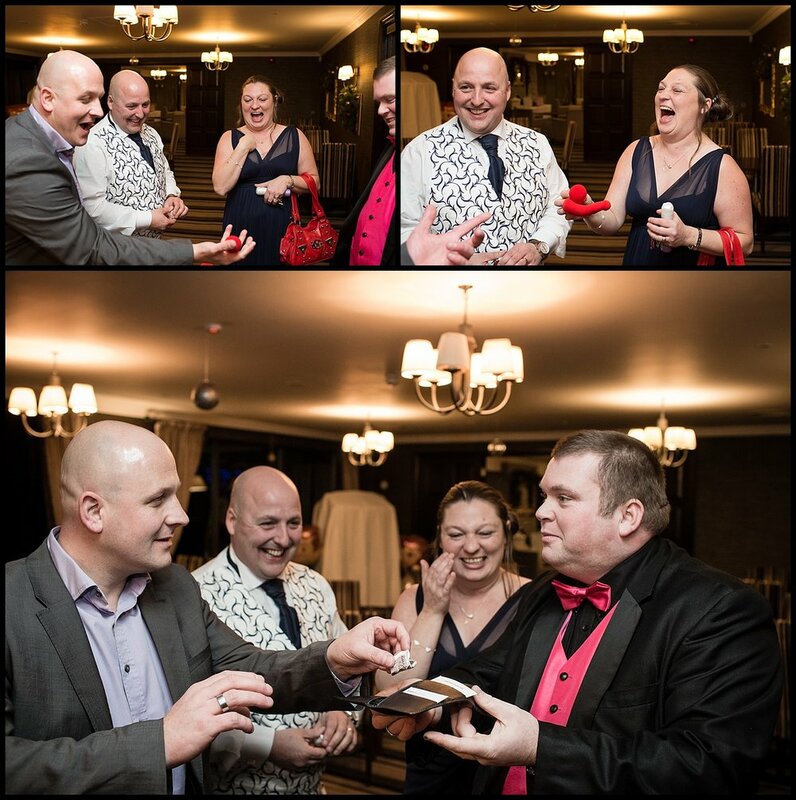 I first met Paul at The Nottinghamshire Golf And Country Club back in 2014 at Emma And Neil's wedding. Paul i've now known you for 4 years that have been full of Magic and Tomato sauce (our weekly breakfast) long may our business relationship continue to grow from strength the strength. It was only last week I was your chosen Nottingham Photographer to capture your family and of course your lovely Grandson as well. 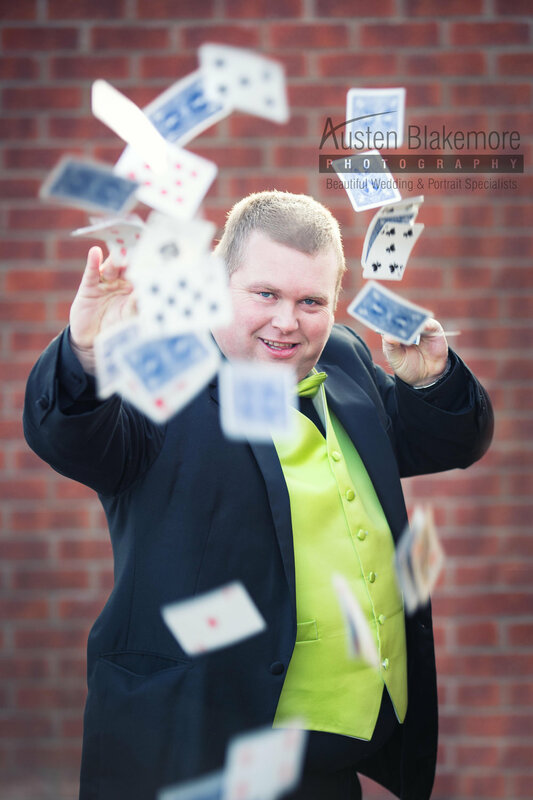 If you are looking for a Magician who will genuinely keeps your wedding guests entertained for hours then get in touch with Paul and mention ABP as you never know you might even get an extra magical discount to go along with it.